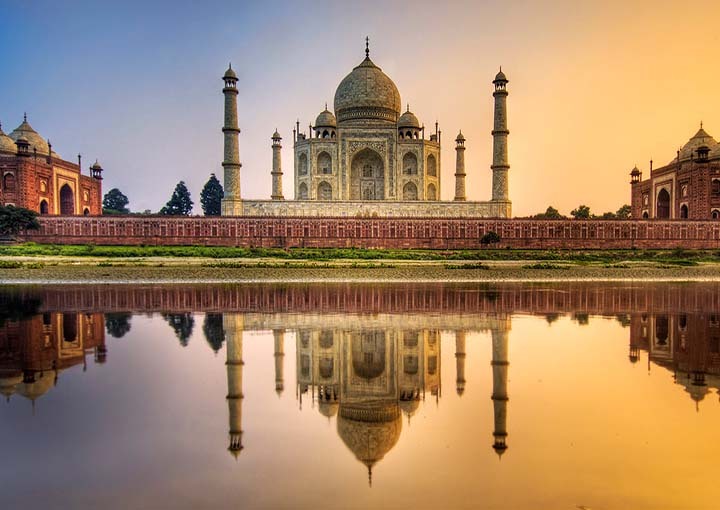 The golden triangle tour is a quintessential introduction to the rich culture, tradition and history of India, especially for the first time travelers.The golden triangle tour is no doubt one of the popular tourist circuits in India that offers a wonderful opportunity to marvel the grandeur, glory and vibrant culture. 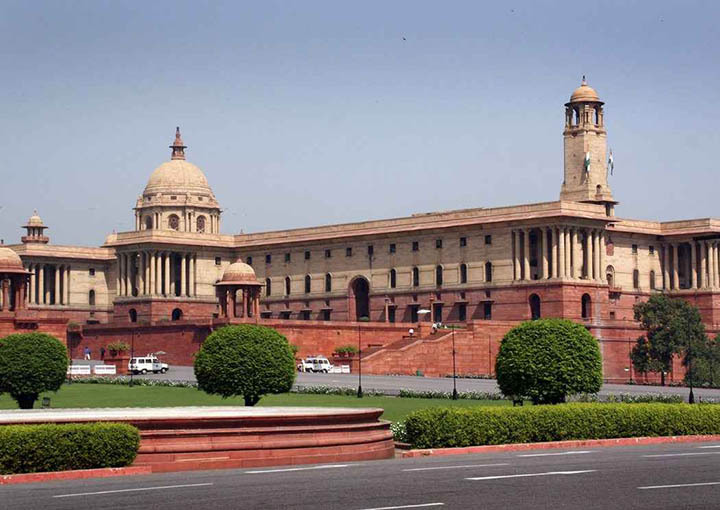 Arrive Delhi – the capital of the Republic of India and the seat of government of the National Capital Territory of Delhi. 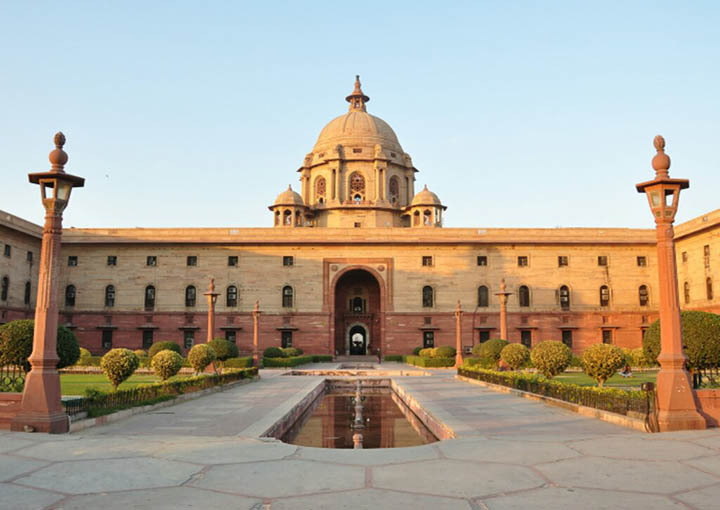 It constitutes an urban area distinct from but contiguous with the walled Mughal city of Delhi (sometimes referred to as Old Delhi or Shahjahanabad) and forms a significant part of the larger Delhi metropolitan area. The Yamuna River, which has sustained Delhi’s various incarnations since pre-historic times, touches the eastern edge of New Delhi.On arrival at Delhi airport the transport will pick you up and transfer you to Agra. Agra – Located 220 kms from Delhi, Agra is a must visit city on any Tour of India. On arrival check in at hotel and visit sightseeing of Agra Home of the World famous TajMahal, Agra provides avid glimpses of Mughal architecture. To be in Agra is like taking a walk through India’s Mughal period history. Other than the TajMahal, Agra’s attractions include the Red fort Taj mahal the symbol of love, built by Emperor Shah Jahan in memory of his wife MumtazMahal . Overnight at the hotel in Agra. 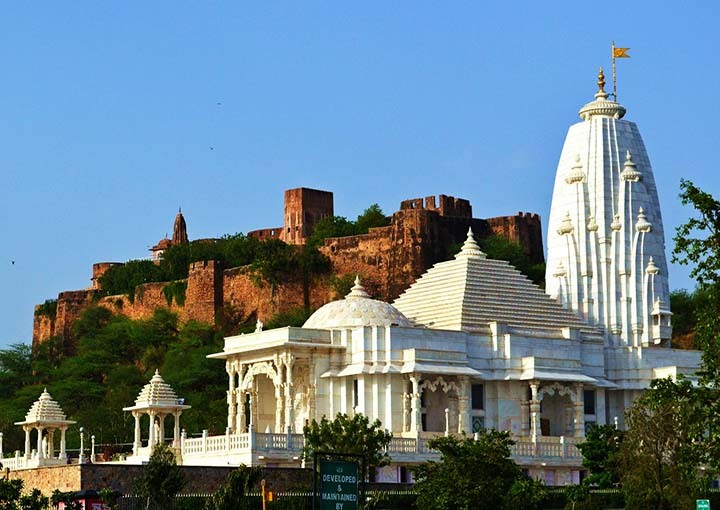 After breakfast check out and proceed to Jaipur the PINK CITY of Indian and Popularly known as Pink city in Tourism world, pink colour is associated with hospitality in Rajasthan. So it is only appropriate that Jaipur, the Capital of the state be washed in this shade-spreading out the Pink Carpet for visitors. Planned by a young Bengali architect, Vidyadhar Bhattacharya, Jaipur was built by Maharaja Sawai Jai Singh II in 1727 A.D. Laid in a grid system, with straight avenues, roads, streets, lanes criss cross the city with rows of shops on either side of main bazaars arranged in nine rectangular city sectors (Chowkris). After a Lovely Breakfast at hotel proceed for sightseeing tour of Pink City including a visit to the Amber fort, which you climb on an elephant’s back or by a jeep. 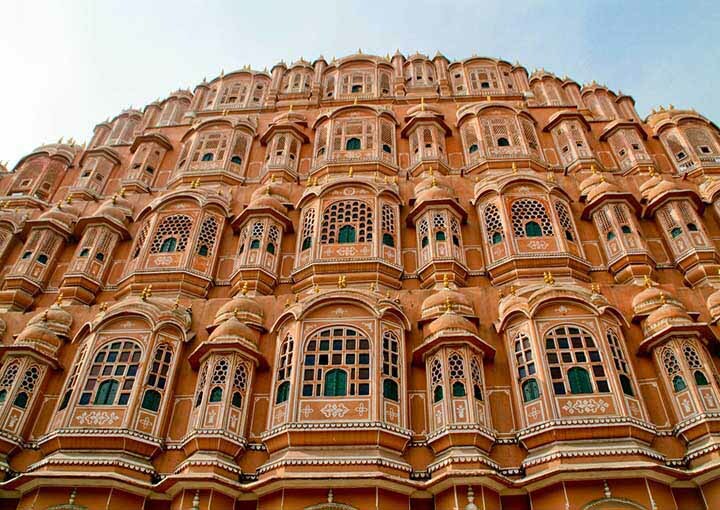 Later visit City Palace Museum , Hawa Mahal & Jantar Mantar. After that you are free to explore the local Bazars and evening return back to hotel.